Morning news and current affairs, presented by Evan Davis and Justin Webb, including Theresa May on PCCs, election day in the US and great voiceovers. The US is to decide who will be their next president. Correspondent Alastair Leithead reports from Nevada and Dr Adam Smith, senior lecturer in American history at University College London, examines how close the outcome will be. 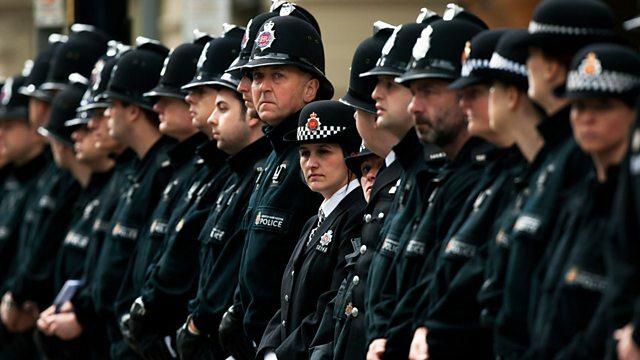 People across England and Wales will be able to vote for the first ever police and crime commissioners. Home Secretary Theresa May outlines the need for such a big change. Today presenter James Naughtie reports from the US on the day of the US presidential election. China is to hold its once in a decade party congress and unveil the new generation of leaders. Dr Yiyi Lu, a researcher at the Beijing think tank Chang Chu, and Daniel Bell, professor of political theory at Tsinghua university in Beijing, describe the power struggle and how it will affect the global community.